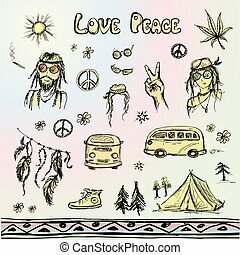 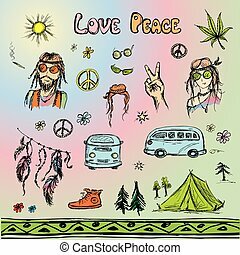 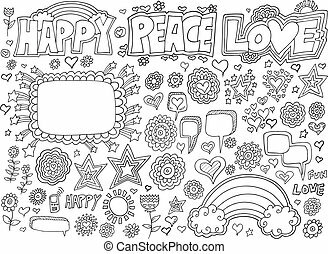 Peace and love sketchy doodles set. 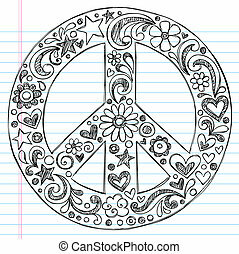 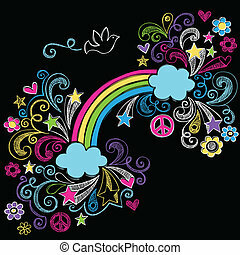 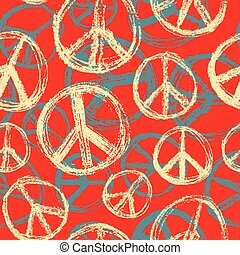 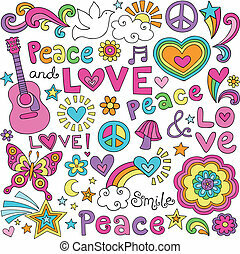 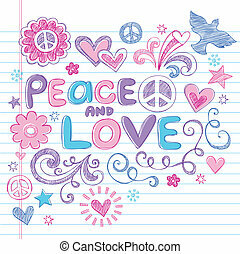 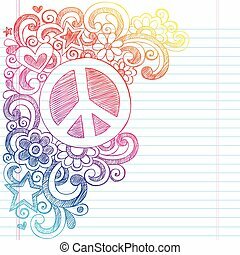 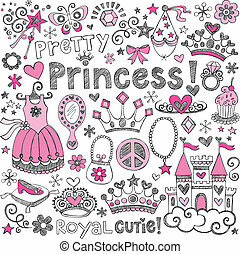 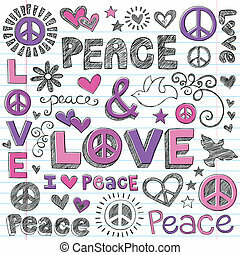 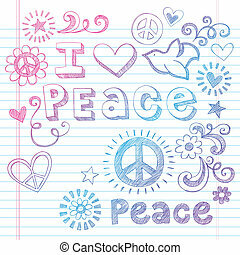 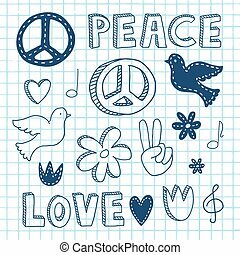 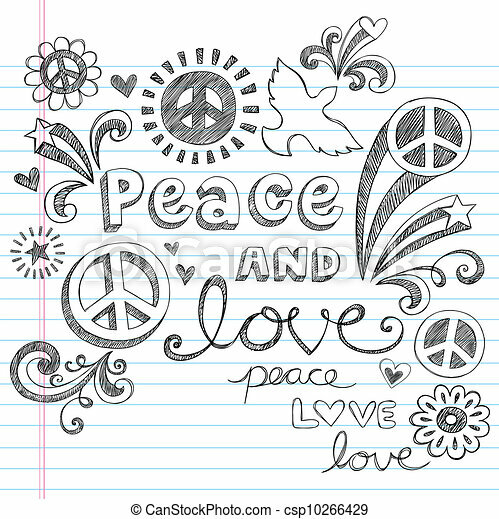 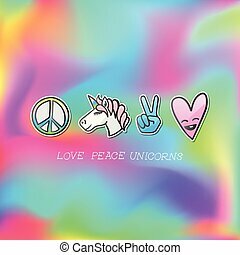 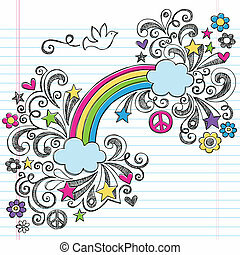 Hand-drawn peace sign and love sketchy back to school style notebook doodles design elements on lined sketchbook paper background- vector illustration. 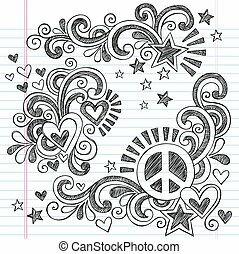 Holiday doodle background. 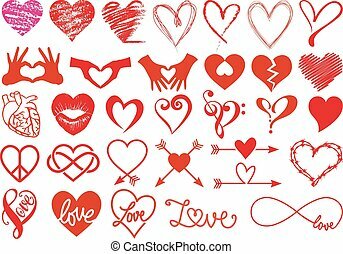 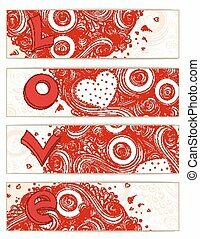 Set of hearts Valentines day cards with doodles on ornate pattern. 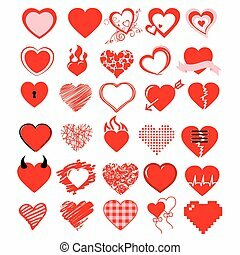 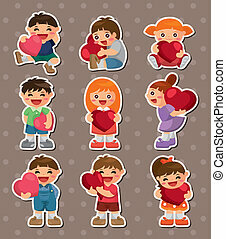 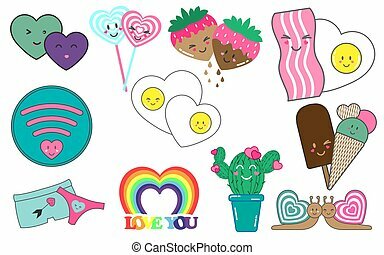 Sketch of love and hearts doodles, vector illustration. 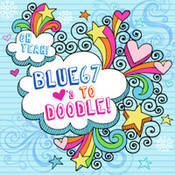 Holiday doodle background. 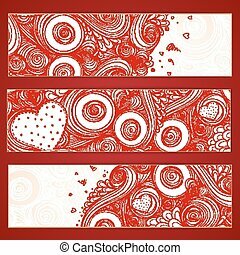 Set of hearts Valentines day cards with doodles on ornate pattern. 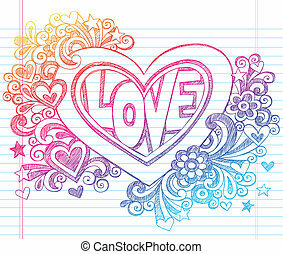 Hand-Drawn 3D LOVE Lettering Design Element. 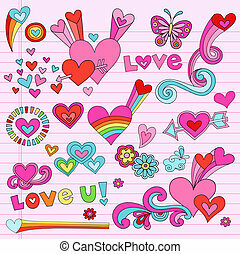 Sketch of love and hearts doodles, vector illustration.